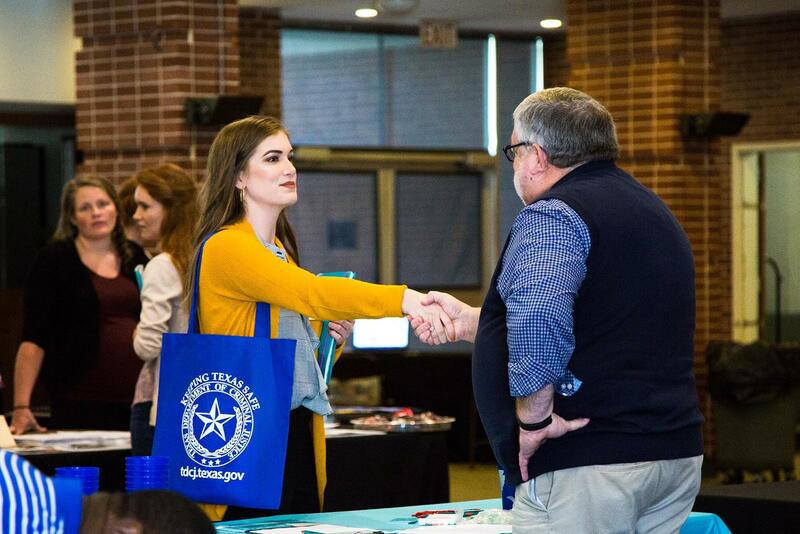 Our goal in Norman Career Services is ensure that all students are placed before graduation in full-time jobs, part-time jobs, internships, graduate/professional school, military services, or serving in a service program. Explore internships and career pathswhen you login into Handshake. Empowering connections between students and employers. The FOCUS 2 is a self-assessment instrument that can provide students with possible career options that fit majors offered at the Arkansas Tech University. 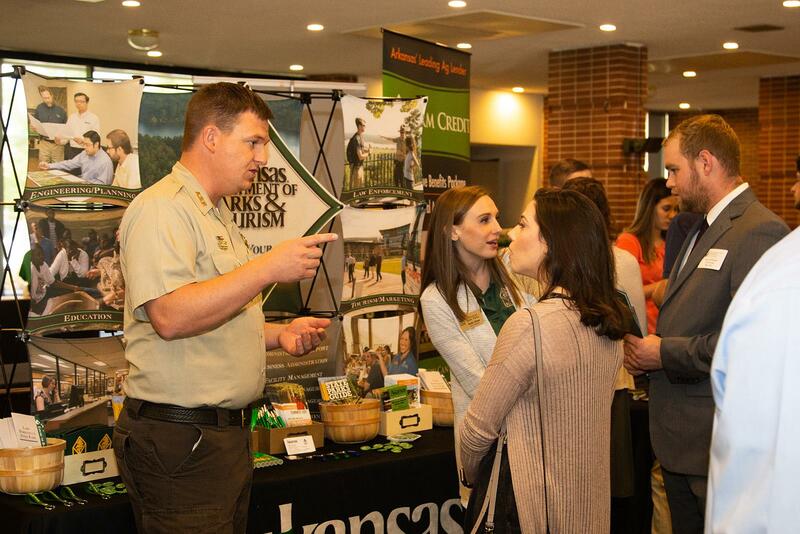 Find out More about the new career advancement academy at Arkansas Tech!. Thank you to the partners of Norman Career Services.